There is a grand tradition for an artist to follow. 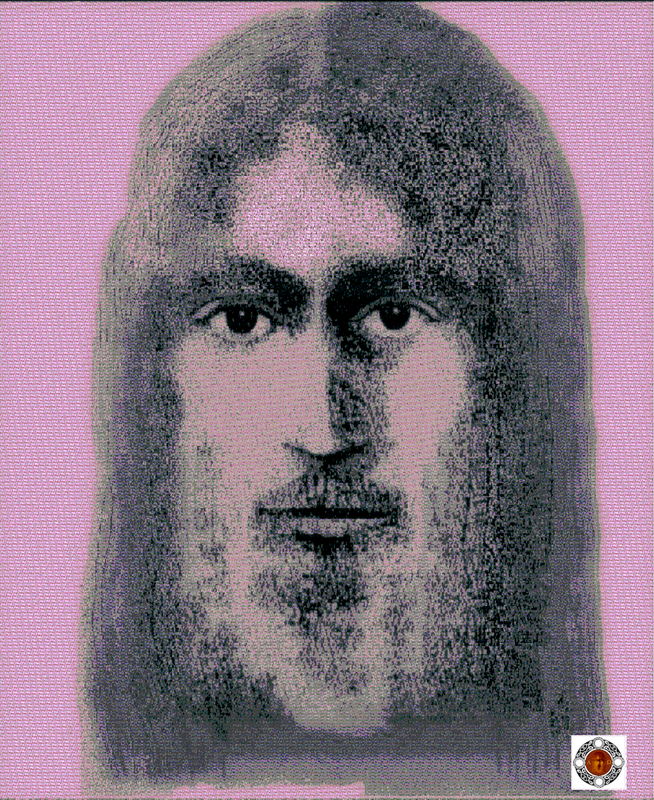 Images of Christ have been dated back to the early centuries after Christ. And the Face of Christ has been painted by the great artists from Titian to Michelangelo and on to Rembrandt. Even Hollywood has had a fair few goes at trying to make a distinctive new image. So, an artist does not approach this subject lightly. And then, there is the definition of character that seems to come with studying a person’s eyes, the eyes as windows to the soul. The personal quest in this for me has been to try to establish a magisterial character to the Face of Christ, to show a young man and a leader. Christ had a revolutionary aspect to him and I wanted to try to embody that. There is also the question of ethnicity. Christ was Jewish, and was sarcastically titled by the Romans as the King of The Jews. There is no one typical Jewish face but, in my studies during many visits in the Holy Land, I saw many types of Arabic and Semitic countenances that can be commonly long and thin and with high cheekbones. The hair is dark. And then, the eyes, these are commonly dark, black or brown. Even though. Hollywood would often have the image as blonde-haired and blue-eyed. So, here is the image. It has taken over 6 years to get it to this point. And, no doubt, it will develop further as time goes on.